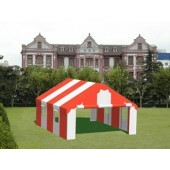 Welcome to Canopymart Luxury Party(Event) Tents Selection! 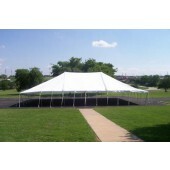 ALL OF OUR LUXURY PARTY(EVENT) TENTS ARE FLAME CERTIFIED. 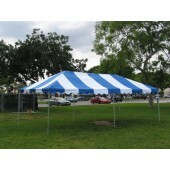 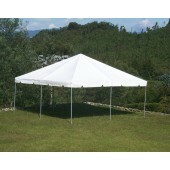 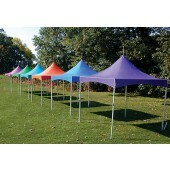 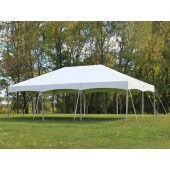 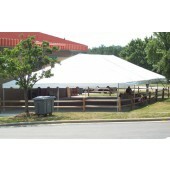 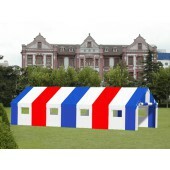 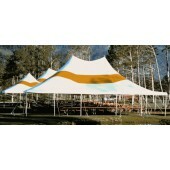 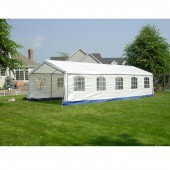 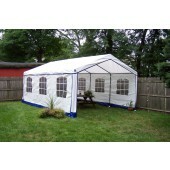 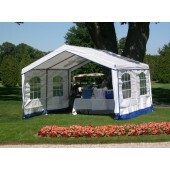 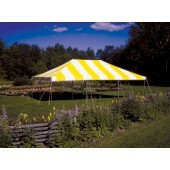 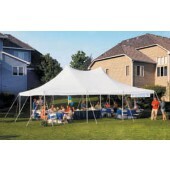 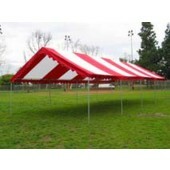 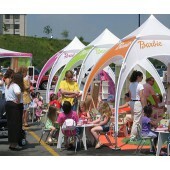 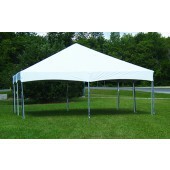 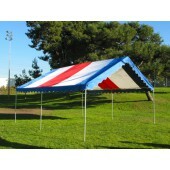 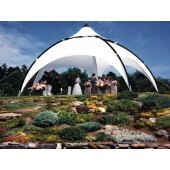 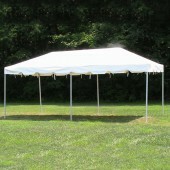 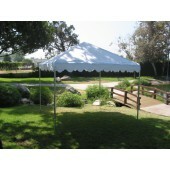 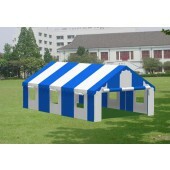 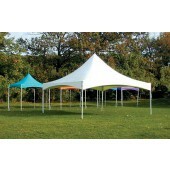 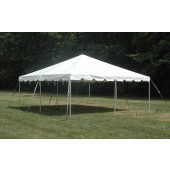 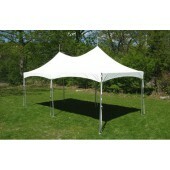 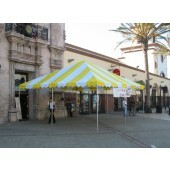 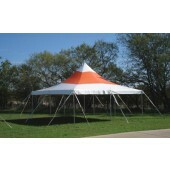 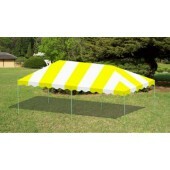 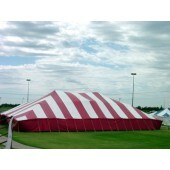 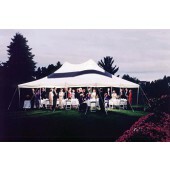 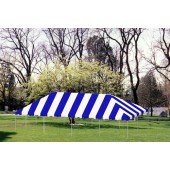 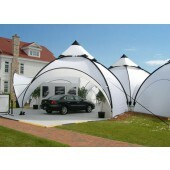 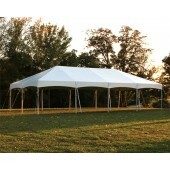 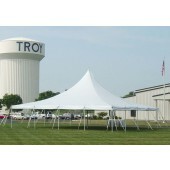 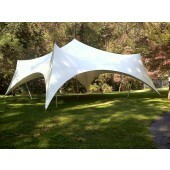 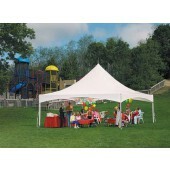 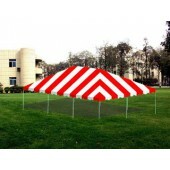 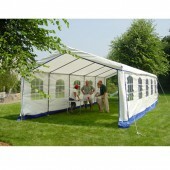 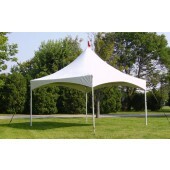 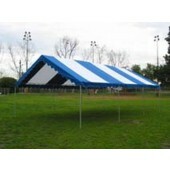 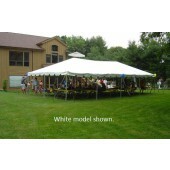 Enjoy our Free Shipping offer in the Continental United States for all of our Luxury(Event) Party Tents.